Fulbourn and the Wilbrahams | Fulbourn U.R.C. 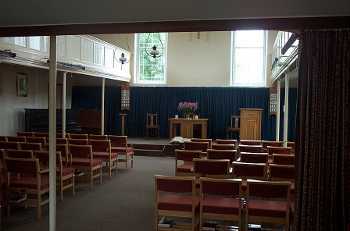 Home > Our Churches > Fulbourn U.R.C. 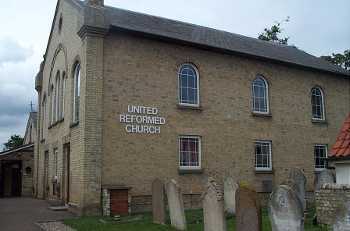 St. Vigor’s values the close contact with Fulbourn United Reformed Church. Their minister is Rev. Nigel Uden. For further information, visit the Fulbourn URC website.